In recent years, mobile applications have significantly changed the business landscape. They help your business individually communicate with the mobile audience, attract customers and make them loyal. Mobile technologies are used to enhance personal productivity in the workplace, optimize business processes and automate the entire business.  At ZubrSoft passionate mobile application developers are creating great products that get users hooked, generate revenue and take over the charts. Our mobile development team includes high-level business analysts, UX experts and engineers who are well versed in creating both proprietary and cross-platform applications that users need and like. From ideas to publication - we assist you all the way. ZubrSoft Enterprise development offers business design, enterprise architecture and infrastructure architecture that help organizations turn digital transformation into an integral part of internal capabilities. We are building software solutions to help enterprises from start-ups to large enterprises reduce the complexity of managing different resources. The decisions we are making are focused on solving the problems of rapid infrastructure development and providing promising technologies for business technologies. Our innovative approach to application engineering helps you invent an individual application portfolio using the latest technology quickly and flexibly so that you can meet the needs of your business not just at present moment but far in the future. We combine your idea and experience in developing mobile solutions to find out which technologies and functions will work best for your application. Our talented team of designers, guided by their predilection for first-class aesthetic and experienced users, ensures that the appearance of your application stands out from the first second. Our senior developers begin with an architecture that will allow for scalability and unmatched performance. We guarantee that your application works as intended. No surprises. There are no alterations. We do not stop, once the application is in the world - we continue to constantly develop and improve it as your business grows.